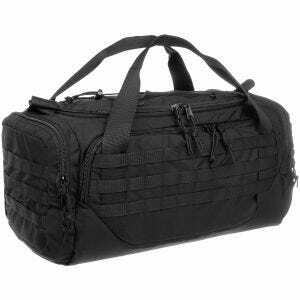 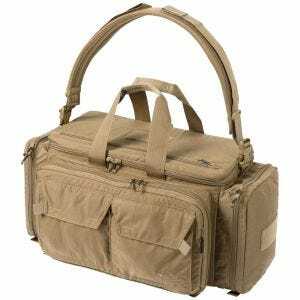 If you are looking for a practical military messenger bag or heavy-duty tactical shoulder bag to suit your everyday carry needs Military 1st is a perfect place to go. 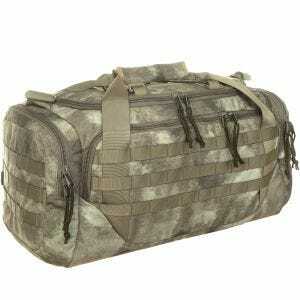 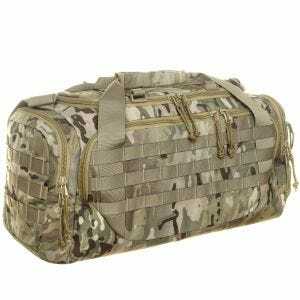 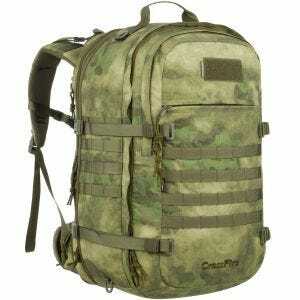 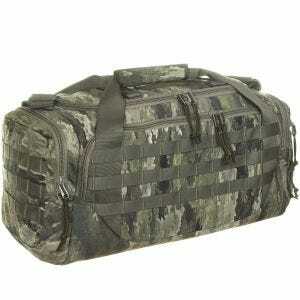 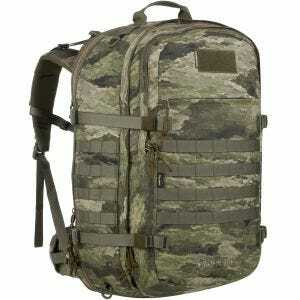 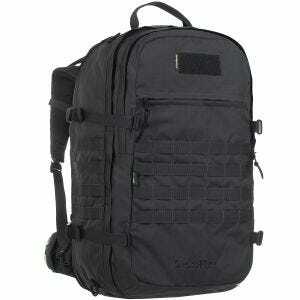 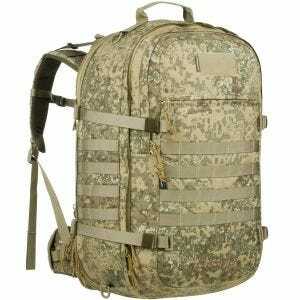 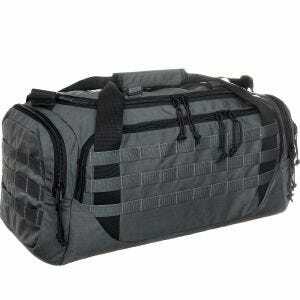 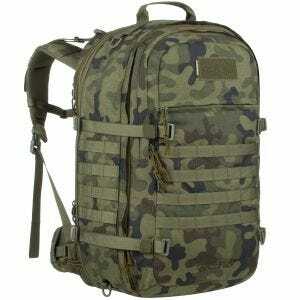 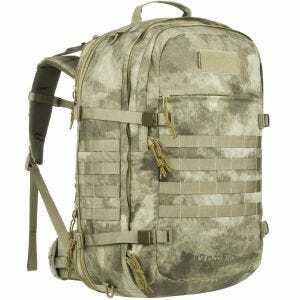 Our online store offers a broad range of useful shoulder packs and robust handbags in a variety of sizes, colors and camouflage patterns, including different types of kit and tool bags, gym bags, camera carry bags and versatile tactical backpacks that can be quickly transformed into sling packs. 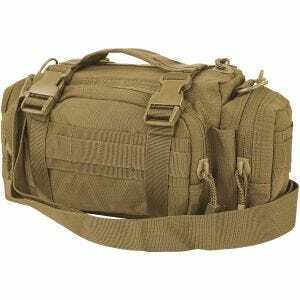 We are proud of supplying top rank men's shoulder bags and men's canvas packs from a number of well-known manufacturers and load-bearing equipment specialists such as First Tactical, Hazard 4, Helikon, Highlander, Flyye and Maxpedition, just to mention few. Our rugged courier bags are characterised by a high level of functionality, precise design to maximise space and the best possible carrying comfort provided through advanced ergonomic carrying systems, adjustable shoulder straps and padding. Made of high-quality materials like Cordura nylon, Hex Ripstop nylon or cotton canvas fabric, Military 1st tactical and army shoulder bags are perfect for both day-to-day tasks and work. 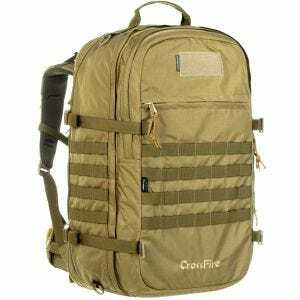 Each and every of our shoulder messenger bags features unique characteristics that appeal to students, teachers and professionals, but also to those who simply enjoy active lifestyle: campers, travellers and walking, hiking and trekking enthusiasts. 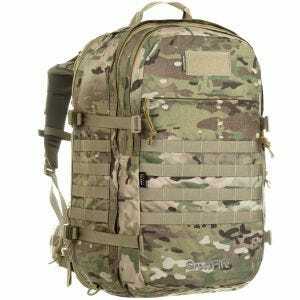 They are also ideal for hunting, fishing etc., while the concealed weapon carry systems, Velcro patches, MOLLE webbing and glove-friendly pull tabs as well as camouflage patterns, mean that they can be used by Law Enforcement and military personnel, together with Airsoft or paintball fans.